Official description: The story of pilsner starts in 19th century Bohemia when a Bavarian monk smuggled a special yeast to a brewmaster in Pilsen. The story of pFriem Pilsner starts in the Pacific Northwest where it acquires the aroma of fresh grass and flowers and a touch of honey. While there are no monks involved in this pilsner, there is still a crisp and spicy finish. Malt: Gambrinus & Weyermann German Pilsner, Cara Foam, Acidulated. Hops: Perle, Saphir, Tettnang, Spalt Select. 4.9% ABV, 35 IBUs. pFriem Pilsner and pFriem IPA are now available in 6-packs of 12oz cans, a huge step forward from the single 500mL bottles. I love the design, which is clean and minimalist. 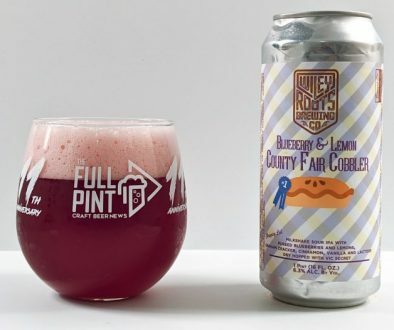 On one side of the can is a straightforward “pFriem” in the center, but on the other side is a much more inviting bear with a hat, the brewery’s mascot. Into the glass, pFriem Pilsner is crystal clear pale straw in color with voluminous, bright white foam with rocky texture and excellent head retention. Tight strings of bubbles give it a champagne look in the flute. The aroma is quite subtle reminding me of Firestone Lager, which was one of the best beers I tried in 2018 and shares a similar recipe to pFriem’s. There’s a sweet citrus note like orange blossom honey along with hints of lemon and orange zest. Mixed in is a bit of stinky macro lager quality possibly from DMS, a common side effect of pilsner malt. I think Firestone Walker was able to mitigate this by subbing in some North American Pale malt in the grist. Flavor-wise, pFriem Pilsner is creamy and grainy with touches of white corn and again a little creamed corn from the DMS character. There’s a nice malty body here with sweetness at a 3/10. Bitterness is much softer than expected at a 2/10 lacking any noticeable punch and only muted noble hops in the background. It ends up being very light-bodied and finishes quite dry. Again, my closest comparison is Firestone Lager, which took on more of an American macro lager persona than an intensely hoppy take like Victory Prima Pils. The mouthfeel is exceptional with hefty carbonation, clean mid-palate, and abrupt finish with a hint of grassy hops. There’s a true session quality here and even what I would call utilitarian – think lawnmower beer. 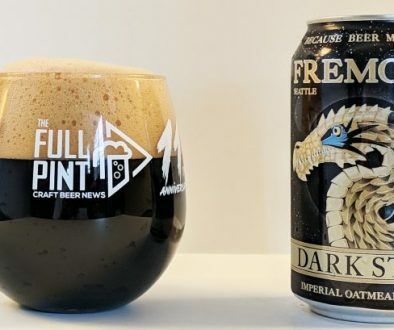 Far from being a delicate or fanciful take on this difficult-to-brew style, pFriem’s Pilsner is familiar with the “beer” aroma and flavor most of us were first introduced to with American macro lagers. That’s not meant to be an insult as pFriem Pilsner is better put together and far more enjoyable. It simply takes that familiarity and builds on it to produce a beer that anyone can enjoy. 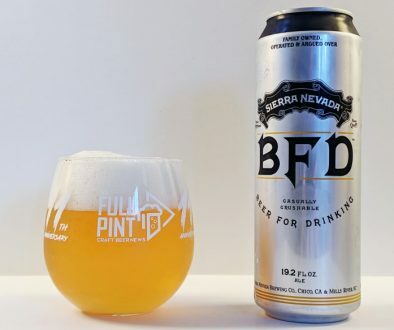 Like I’ve said in several other reviews, it’s great to see talented breweries take on these pale lager styles and hopefully expand their customer base. 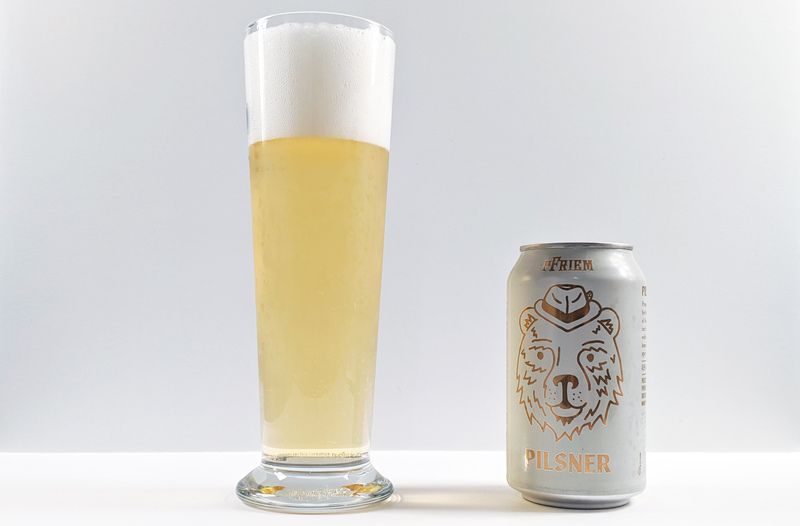 pFriem Pils has so many subtle and familiar qualities that drinkers will find refreshing and the opposite of craft beer’s reputation for making over-the-top, big beers for enthusiasts only. This is something I would love to stock the fridge with on a regular basis.